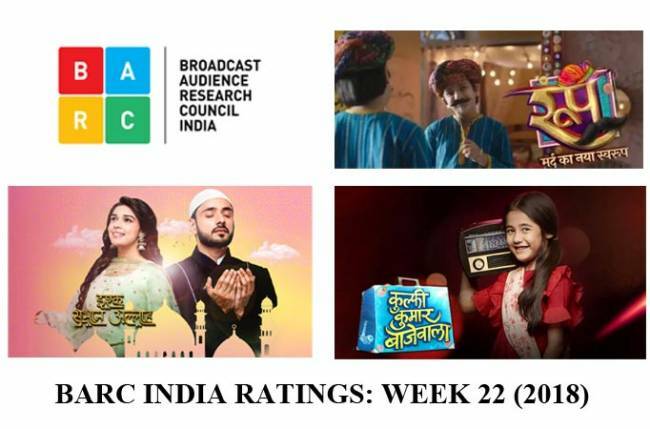 MUMBAI: This week’s BARC ratings are very unprecedented. Here’s presenting the latest ratings of your favourite shows and channel. This time as well Zee TV is ruling the roost followed by Star Plus. Interestingly, SAB TV has climbed to the third position. In the rural area, Zee Anmol, Rishtey and Sony Pal are the top position. Zee TV’s Kumkum and Kundali Bhagya are rocking the charts. Yeh Rishta has maintained the third position and Kulfi has climbed to the forth rank. Kumkum Bhagya and Mahek are the most viewed shows in rural sector.